Riot Games has drawn the teams for the play-in groups ​the Mid-Season Invitational play-in groups. Both groups will play in a best-of-one double round robin format, with the winner from each group going to the next stage, play-in knockouts. There, the winning teams will face off against either a ​VCS (Vietnam) or LMS (Taiwan, Hong Kong, and Macao) team. The placements for the play-in Knockouts and further group stage ​were decided by teams' previous performances at MSI and Worlds. 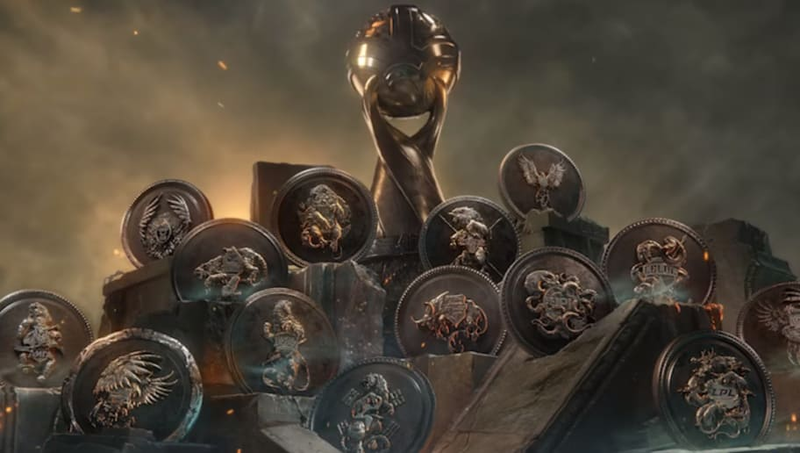 The biggest change between MSI 2017 and 2018 is that with the VCS becoming its own region, MSI is now a 14-team tournament. The group stage will have the victors of the play-in knockouts facing off against ​EU's Fnatic, ​NA's Team Liquid, ​LCK's Kingzone DragonX, and the champions of the LPL spring split playoffs. The top regions in MSI 2018 will gain the first four seeds for the Worlds 2018 group stage. The play-in group stage kicks off on May 3 at 1 p.m. CEST.